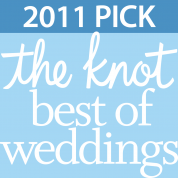 The Wedding Reception is the time to relax and have a good time; celebrate your big day! Your wedding reception is the time to celebrate your big day, kick back, let loose and enjoy all of the time (and likely, blood, sweat and tears 😉 that you’ve put into getting ready for the day. The Reception is the main event where I help both plan and execute the details to fit what you have envisioned for weeks, months and maybe even years! 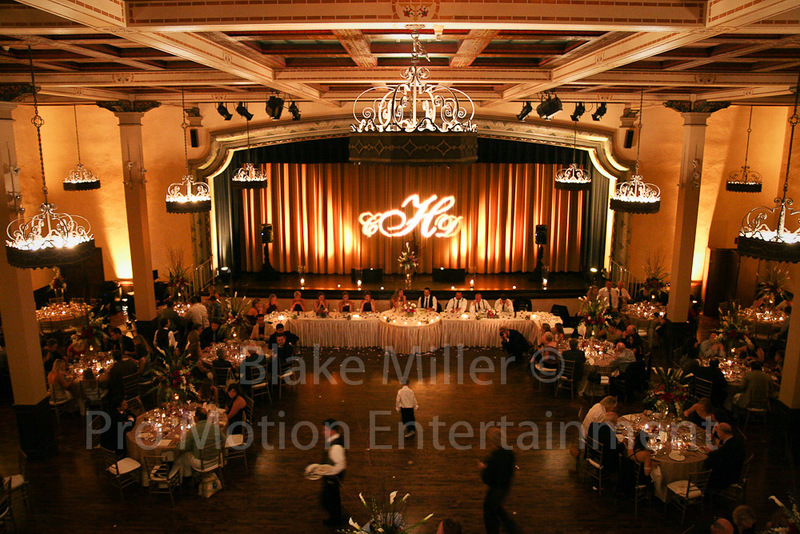 Planning & Coordination of the Reception – where we cover the event highlights, timeline, music selection. It’s personalized, customized and uses my online planning system. MC as your Host – Make announcements to ensure you and your guests know what’s going on and what’s upcoming. Engage the crowd with a friendly and professional presence. Work and Coordinate with the other vendors to ensure we are all on the same page – catering staff, photographers, coordinator, and others. 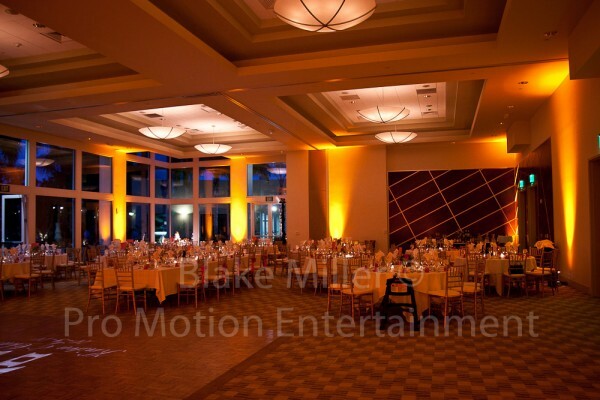 Nice uplighting effects, and a packed dance floor for you and your guests! DJ Music Selections are always well known, popular picks from all eras, genres and styles – customized to your liking. Assist with planning and recommendations on Lighting, Decor and other enhancements to help your wedding stand above the rest. With everything noted above plus some, I tailor my services, style, music and approach to fit YOUR vision, not mine. *The above order is only one of many possibilities and options. Your event may and likely will vary. During our planning sessions, we’ll determine the best order of events and flow possible to fit your needs and wishes. Don’t worry though, I’m not an “entertainer” and I won’t be making cheesy jokes on the microphone, singing silly songs, and surely won’t be showing up in a chicken suit. I am professional, clear sounding and informative on the mic, nothing more, nothing less. Fuschia Uplighting to Highlight the Wedding Reception! Old Poway Park Uplighting plus DJ/MC Services and Sound Support! DJ/MC Services and Lighting for your San Diego Wedding! Pinspotting can make all the difference in highlighting your wedding cake! Gobo Monograms are a show stopper! San Diego Wedding Reception at the Prado in Balboa Park! A packed dance floor for you and your guests! 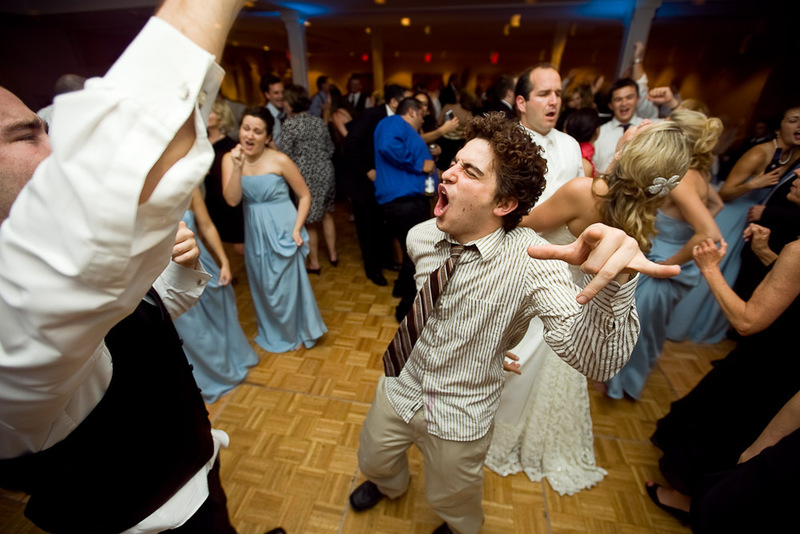 Dance the night away with your guests!